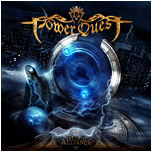 The fourth full-length CD from Power Quest released on Napalm Records. 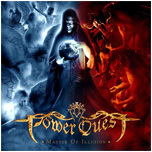 Master Of Illusion is straight ahead melodic power metal album. The songs are very catchy with singalong choruses and tons of hooks. 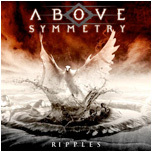 There's some nice crunchy guitar solos and riffs, the keyboards are also prominent. The tempos are upbeat, and the tracks have a lot of energy and punch.